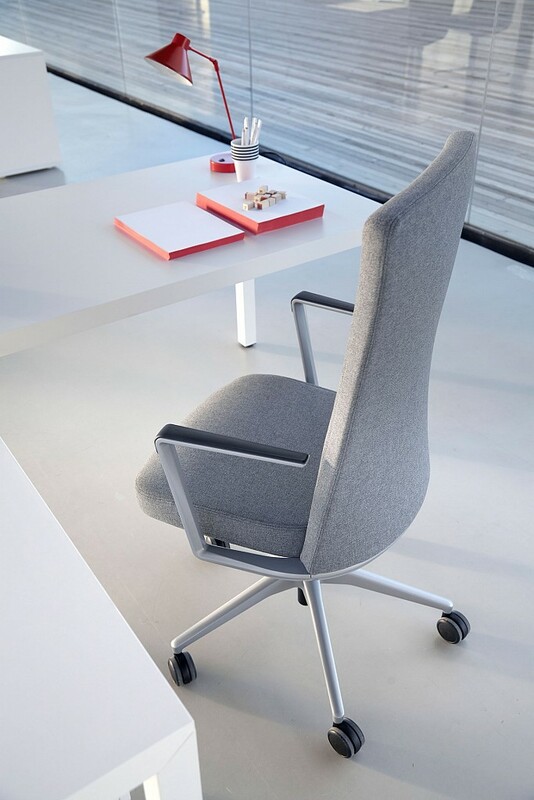 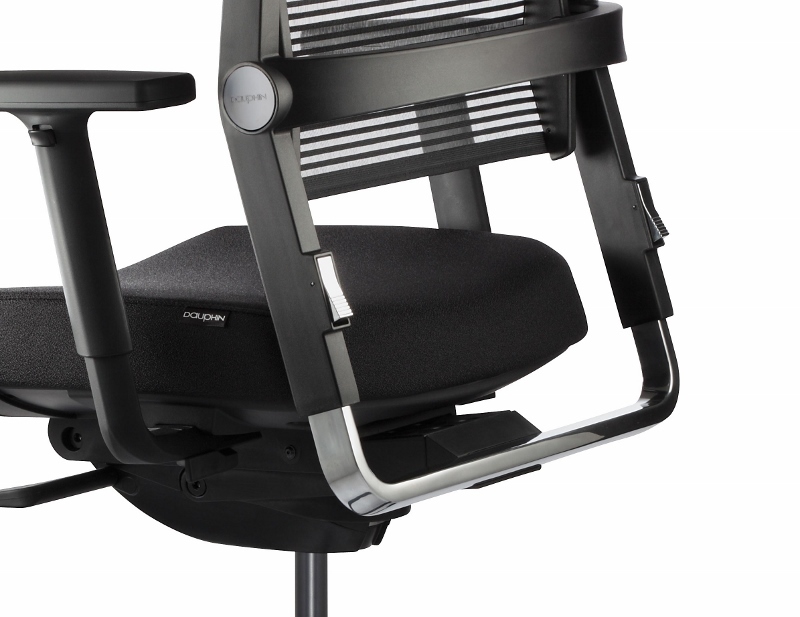 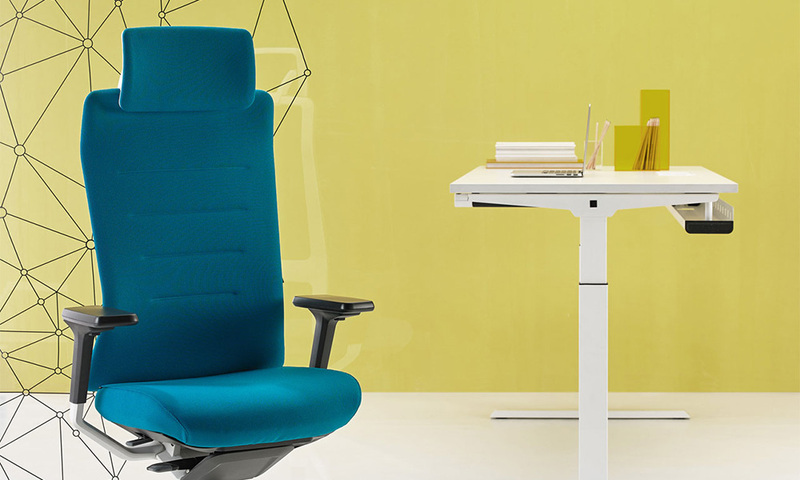 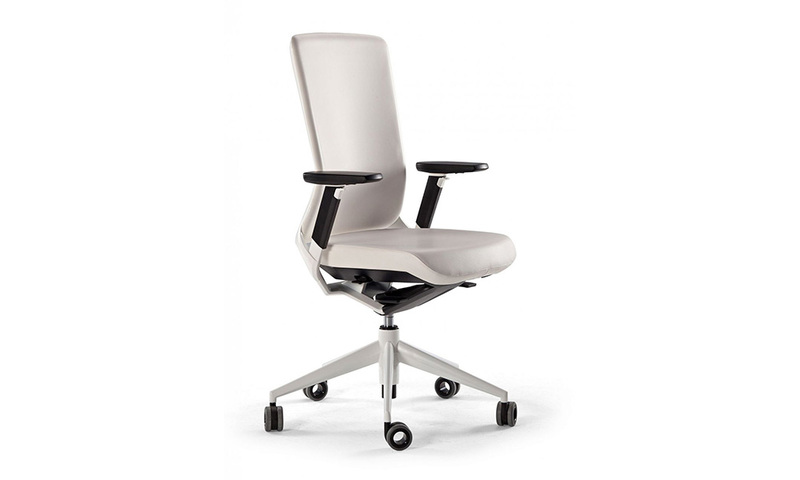 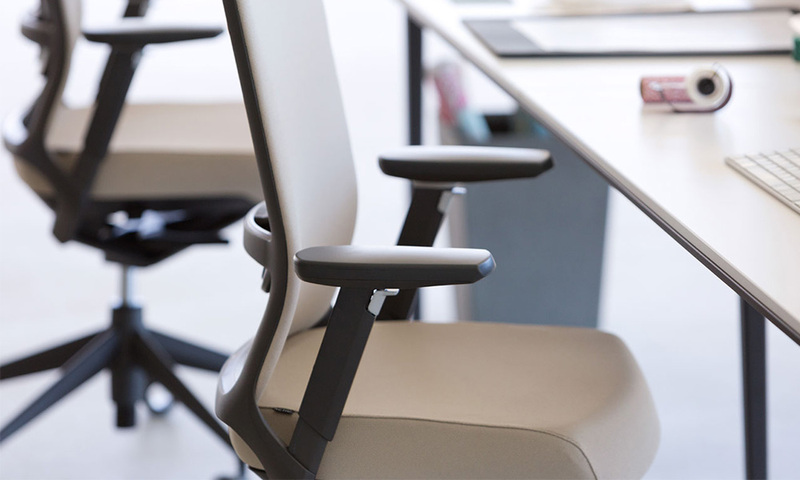 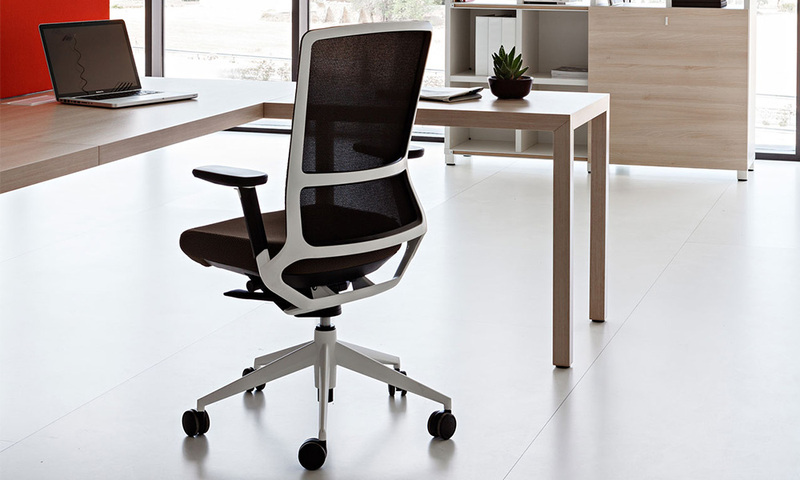 TNKA500 is an executive chair which combines the advanced technology with human indulgence. 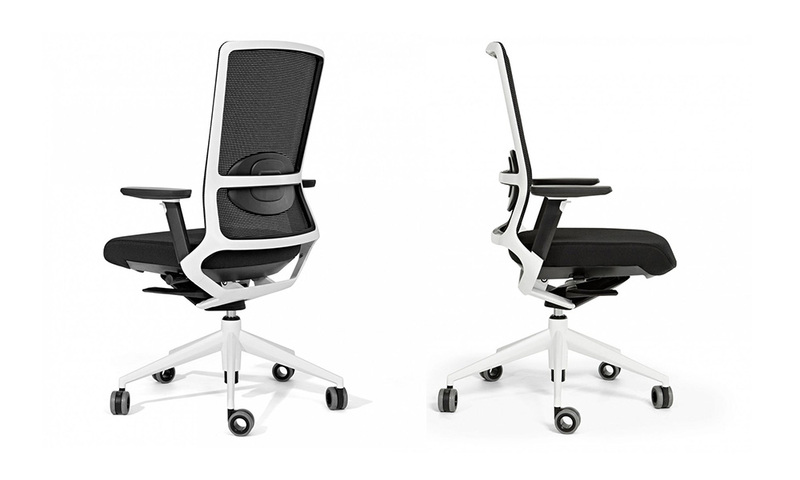 It is much more than a formal design. 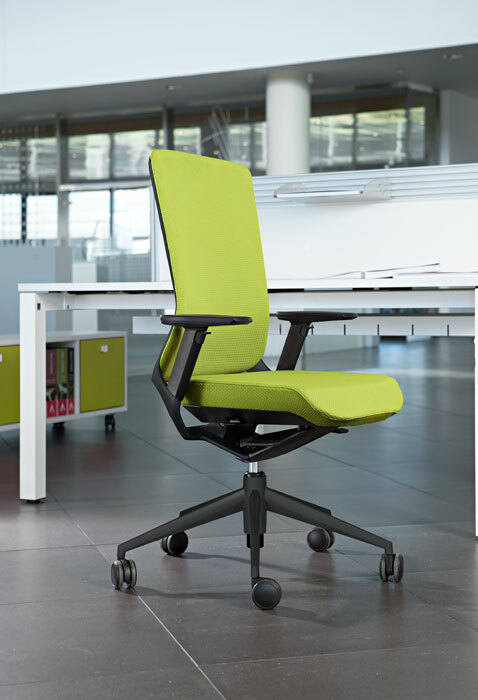 A rich visual quality of the TNKA500 is only further enhanced by the use of sustainable recyclable materials and high quality craftsmanship. 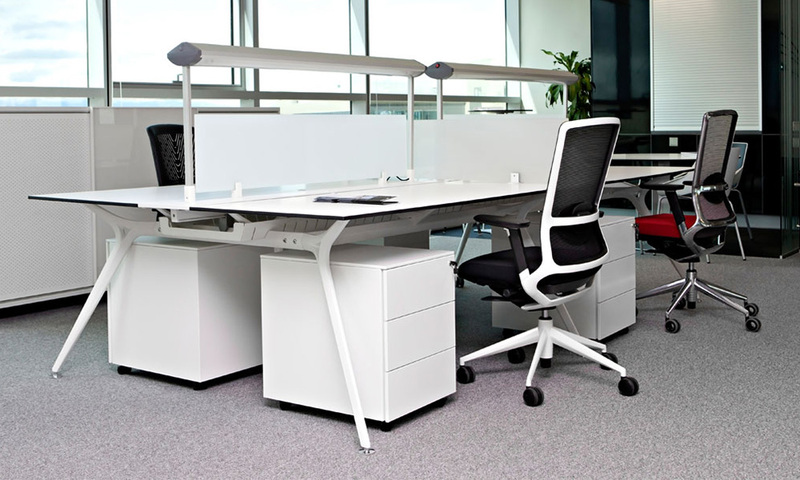 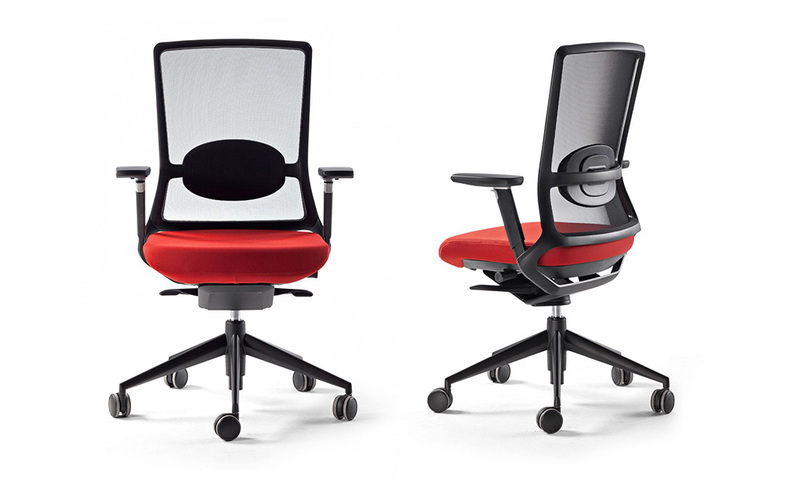 The result is an ergonomic Red Dot Award design winner that takes pride of place in any space.